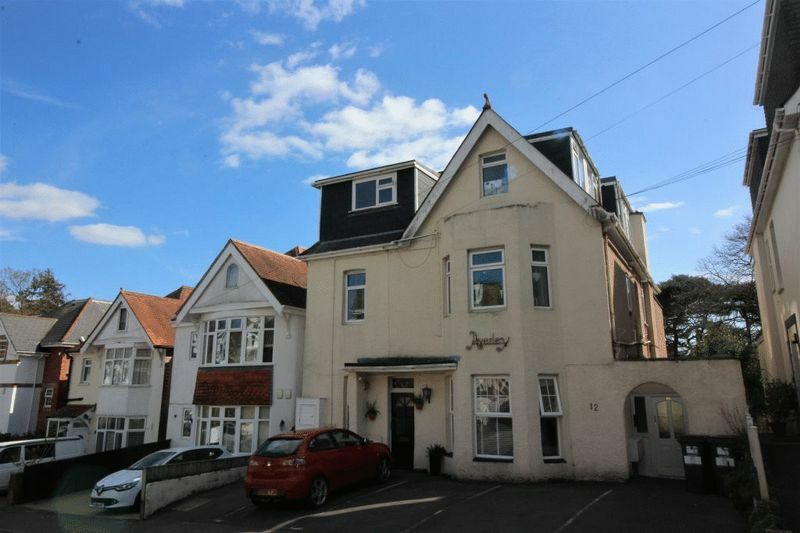 Albury & Hall are delighted to be offering this one bedroom top floor flat with no forward chain situated in a great location on a quiet cul de sac with direct access on Alum Chine at the end of the road and just a few minutes walk to the beach. 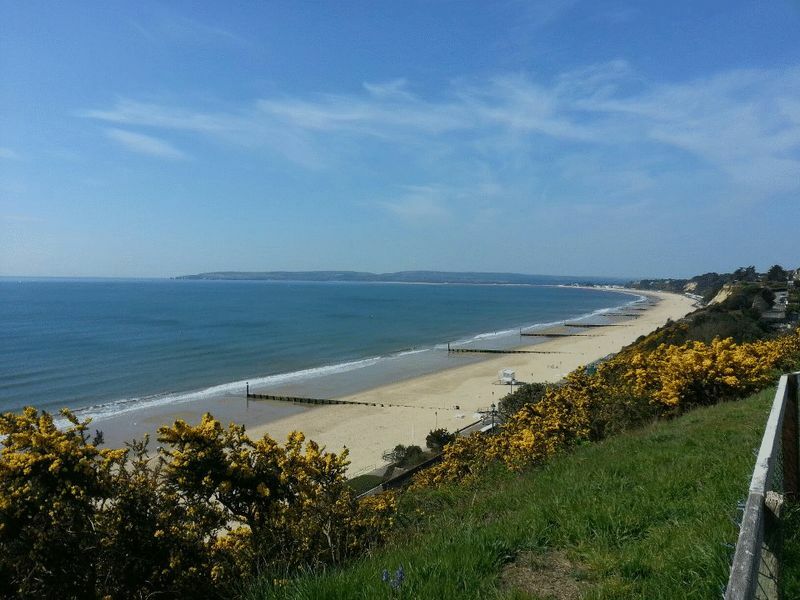 Both Westbourne Village & Bournemouth town centre are within easy reach. Communal front door with entry phone system lead into the entrance lobby. Carpeted communal hallway & stairs lead to the top floor landing where the front door leads into the entrance hall with a door through to the bright double aspect living room with views towards Alum Chine. 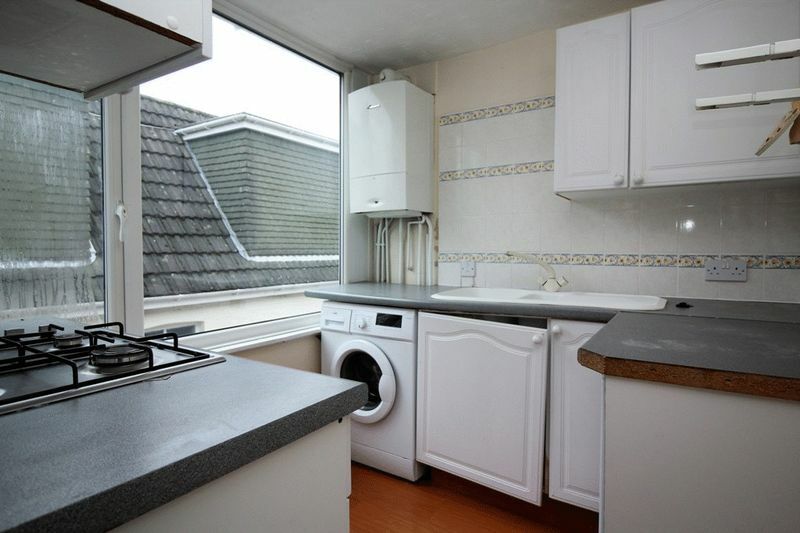 From the lounge is the kitchen which has a built in gas hob & electric oven, washing machine and free standing fridge. 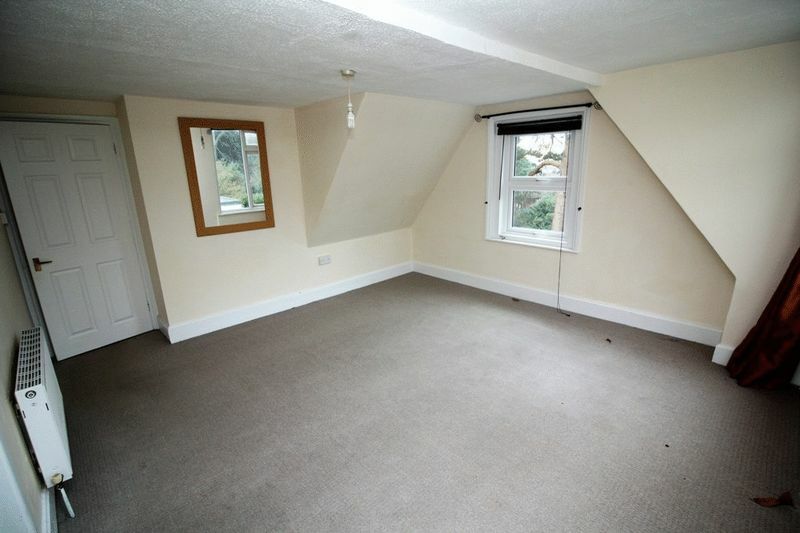 The bedroom also has a double aspect and recessed wardrobe. The three piece bathroom has a sky light for extra light. 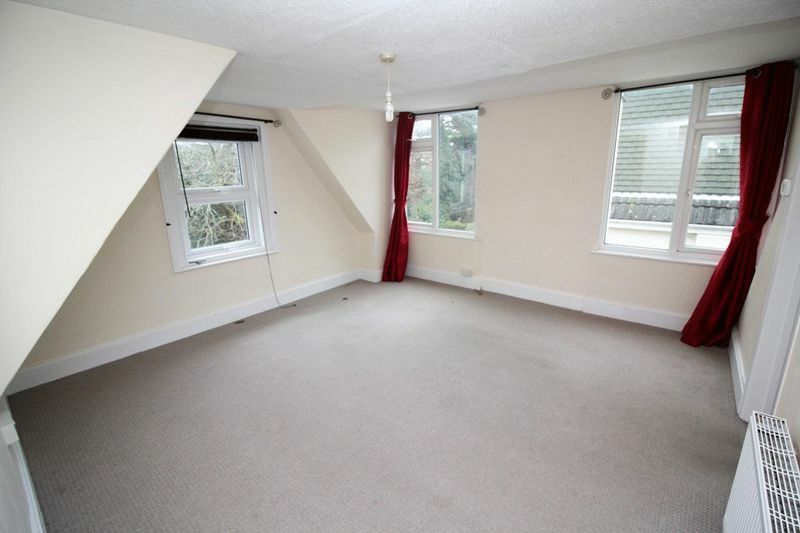 There is an allocated parking space conveyed with the property. 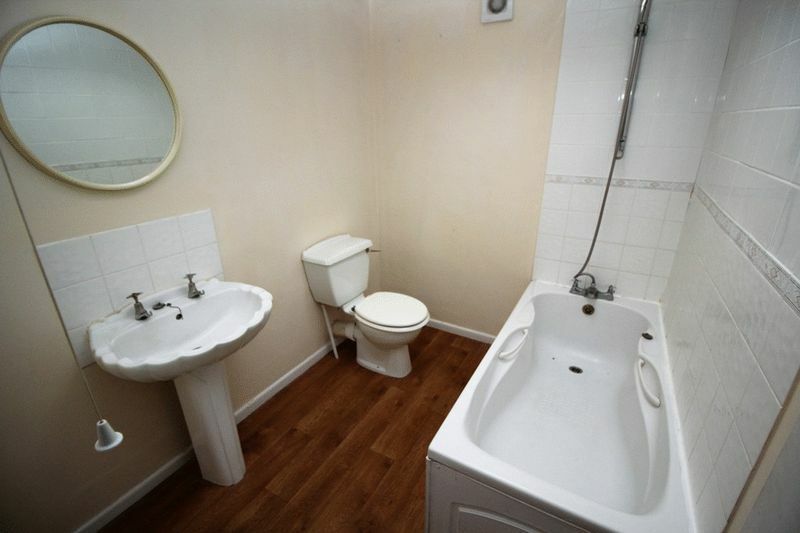 Features include gas central heating, double glazing, extended lease and no forward chain. 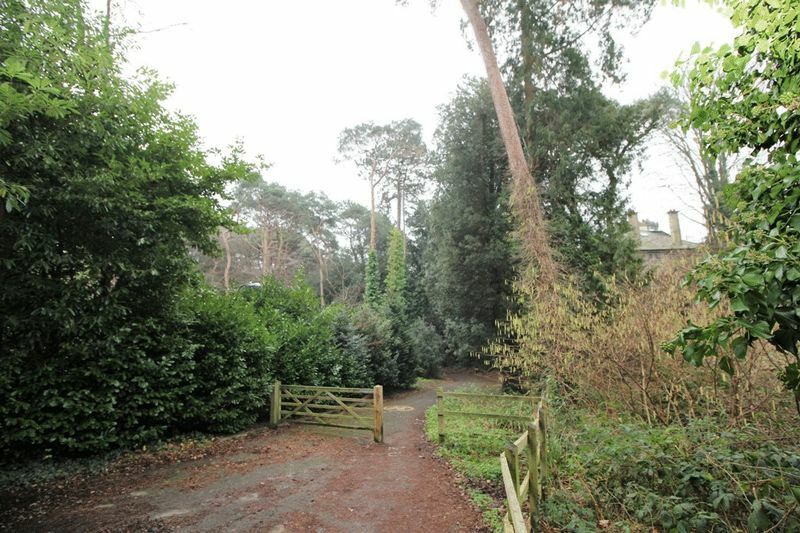 The property would make a perfect first time purchase, second home or as a buy to let investment opportunity. 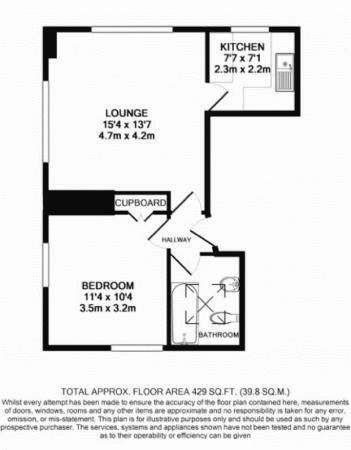 SEE FLOOR PLAN FOR DIMENSIONS. 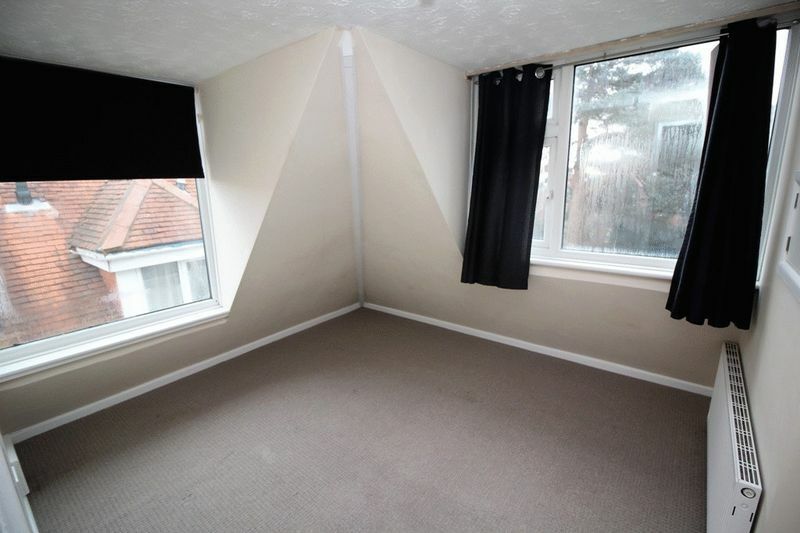 The vendor has supplied the following information: Tenure: Leasehold 189 years from 02/01/1996 Maintenance: Approximately £900.00 per annum. 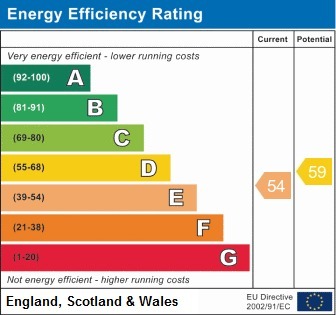 Council Tax: Band A.